Lochaber encompasses an area of the Western Highlands, roughly from Ballachulish north to Invergarry, and west to the coastline, and including the isles of Rum, Eigg, Muck and Canna. The total population of the area is around 20,000 people. The main towns in Lochaber include Fort William (population 10,000), Mallaig (population 800) and Kinlochleven (population 1000). As well as many smaller settlements such as Glencoe Village, Glenfinnan, and Roybridge. The area has good road links to the rest of Scotland. Glasgow is around 2 hours 30 minutes from Fort William (via the A82), while Inverness is around 1 hour 30 minutes from Fort William (via the A82). Mallaig is around an hour from Fort William (via the A830). The nearest Airports for international travel are Glasgow, Prestwick, Edinburgh and Inverness. 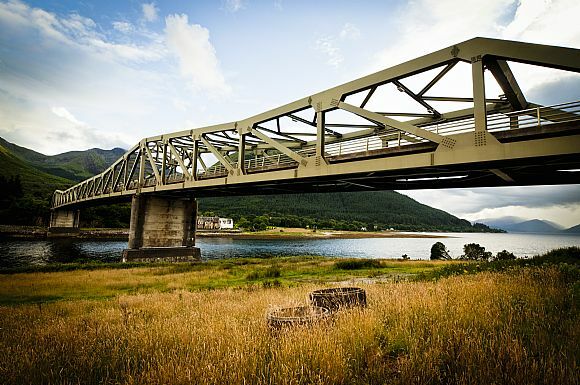 Lochaber also benefits from excellent rail links, Fort William is linked to Glasgow, while the Fort William to Mallaig line is considered one of the most scenic rail journeys in the world. Mallaig is also an important ferry port with scheduled ferries to Skye, Rum, Eigg, South Uist, Muck and Canna. 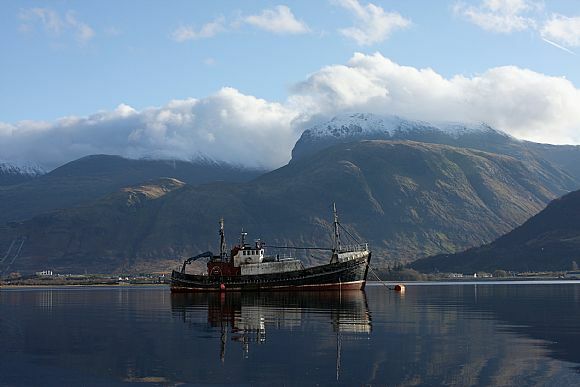 Lochaber is blessed with some of the finest coastal and mountain scenery in Scotland, it is also home to Ben Nevis, Britain’s highest mountain. 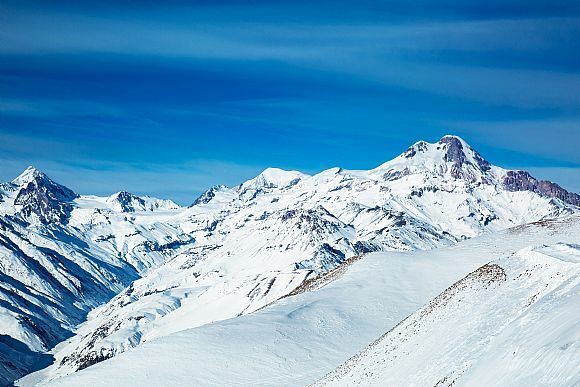 The area has an excellent variety of outdoor pursuits on offer, including world class downhill mountain biking at Fort William, fantastic hillwalking and climbing on Ben Nevis, long distance walks on the West Highland Way, and opportunities for ski-ing at the resorts in Glen Coe and Nevis Range. 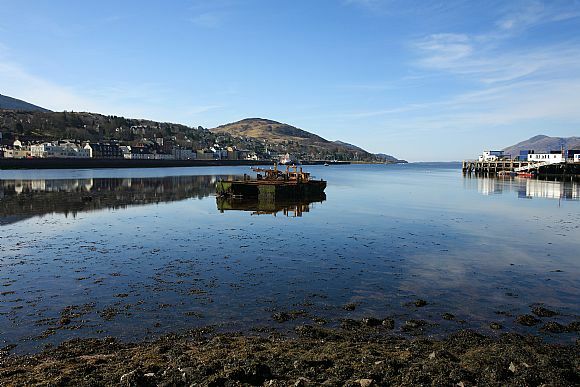 Aside from a fantastic range of outdoor sports Lochaber also boasts a variety of historical and cultural attractions that will interest visitors and tourists alike. 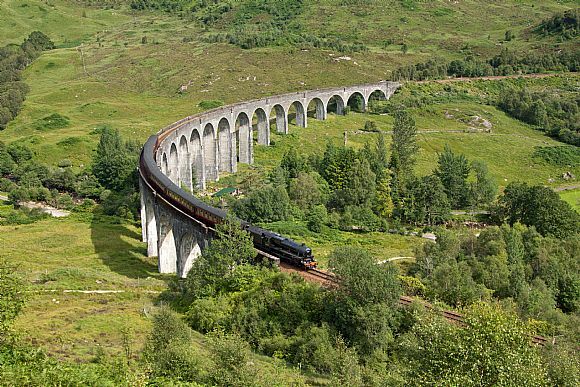 Examples include the famous Jacobite Steam Train in Fort William, Neptune’s Staircase at Banavie, and Ardnamurchan Distillery to name but a few. Lochaber has played an important part in some of the most memorable chapters in Scottish history, it was here at Glenfinnan that the famous Jacobite rising of 1745 began when Bonnie Prince Charlie raised his standard on the shores of Loch Shiel (commemorated by the Glenfinnan Monument). 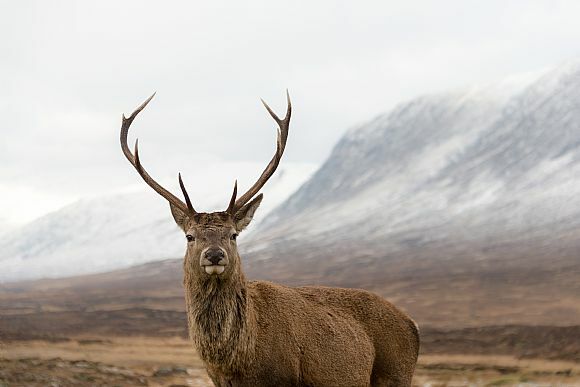 Lochaber is also home to Glen Coe, site of the infamous massacre where members of Clan MacDonald were murdered by guests who had accepted their hospitality. As with much of the Highlands and Islands, Lochaber was substantially impacted by the clearances of the 19th century.